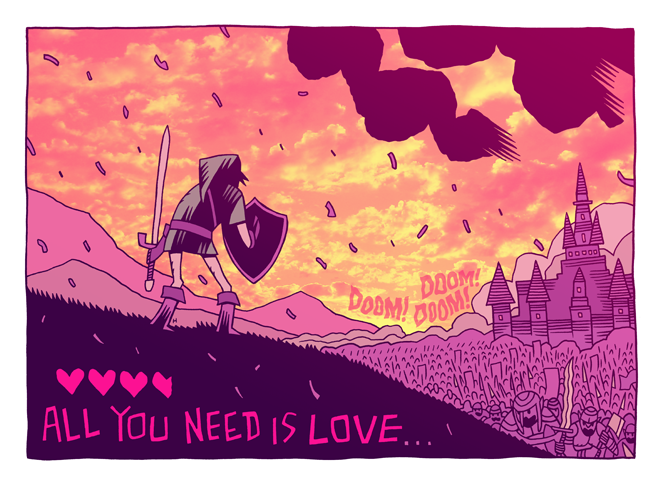 MISTERHIPP: ...LOVE IS ALL YOU NEED. If only the heart container was blinking. Great post!